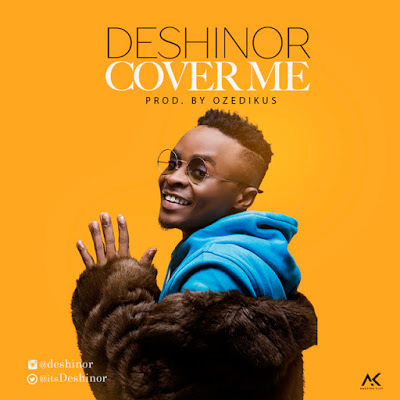 Super talented vocalist & 'NEW WAVE' crooner, DESHINOR returns with another certified classic hit titled 'COVER ME' produced by fast rising producer, OZEDIKUS. 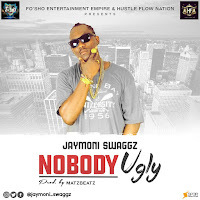 The handsome 21 year old Unilag graduate with this groovy & conscious joint further backs up his recognition at the 2017 Nigeria Entertainment Awards, New York, USA where he won the 'Most Promising Artiste to Watch' category. DESHINOR who is currently unsigned to any record label is a clear indication that good Nigerian music will keep finding its way into the global market.